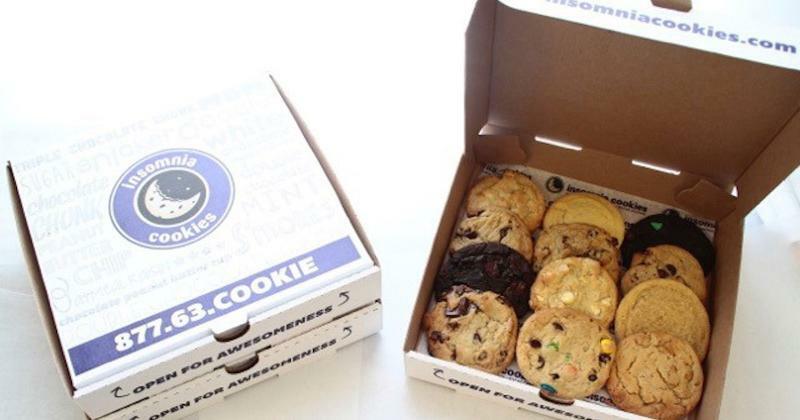 On Friday, Krispy Kreme announced that it has agreed to buy a majority stake in the cookie chain Insomnia Cookies. 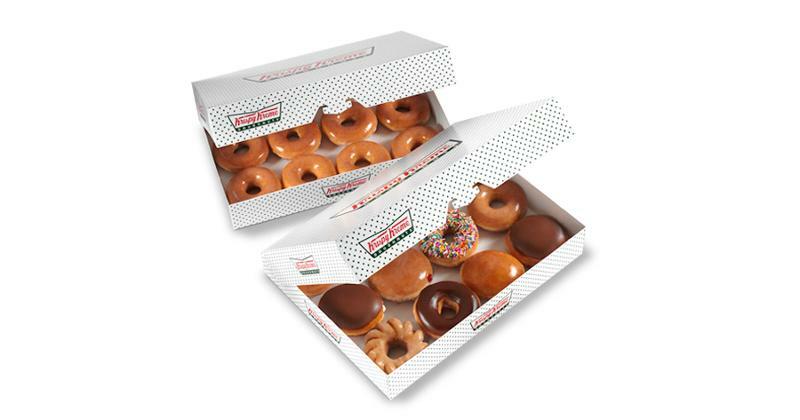 Krispy Kreme is owned by JAB Holding Co., the Luxembourg-based investment firm that has made a habit in recent years of making acquisitions of primarily breakfast and treat concepts. It was the second acquisition of a restaurant company by JAB or a JAB-owned entity in the past six weeks. In the past few years, it has made big deals, small deals and deals in between to become a major restaurant industry powerhouse. Here’s a look at JAB’s restaurant concepts. JAB, then known as Joh. 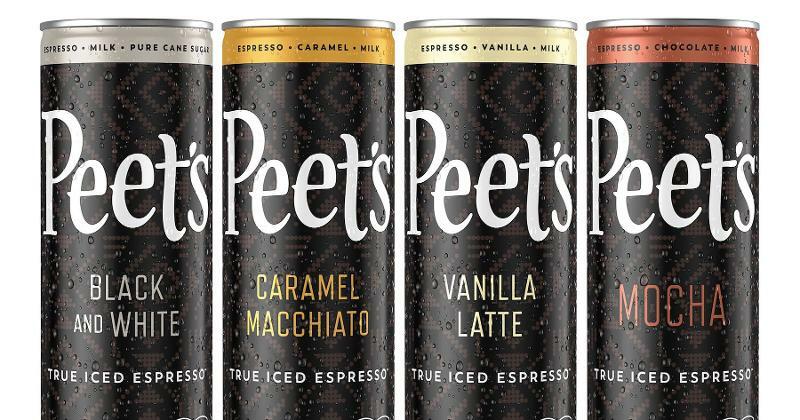 A. Benckiser, made its first big splash in the U.S. with an acquisition of Peet’s Coffee in 2012 for just under $1 billion. 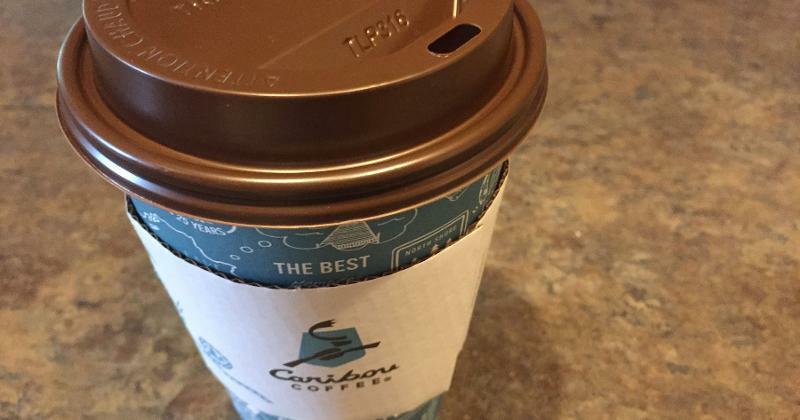 Not long after the Peet’s deal, JAB raised eyebrows by acquiring another coffee chain, Caribou Coffee, taking the company private in a $340 million deal. 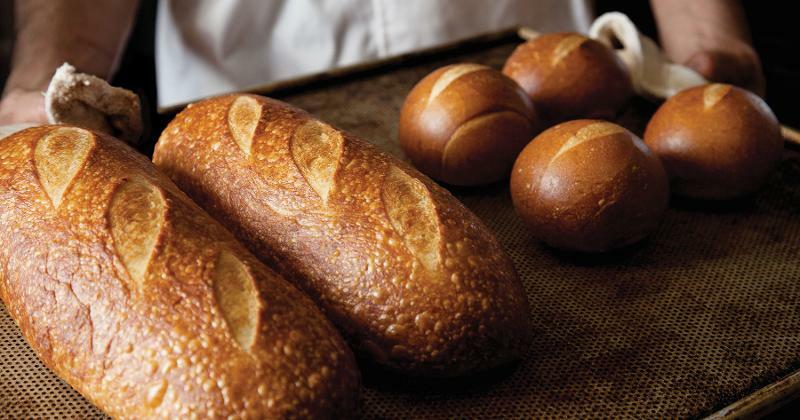 JAB Holding made the surprising deal for Panera Bread last year, taking the bakery/cafe chain private for $7.5 billion. In 2014, JAB Holding took private Einstein Noah Restaurant Group, which owns several bagel chains, including Einstein Bros., for $374 million. 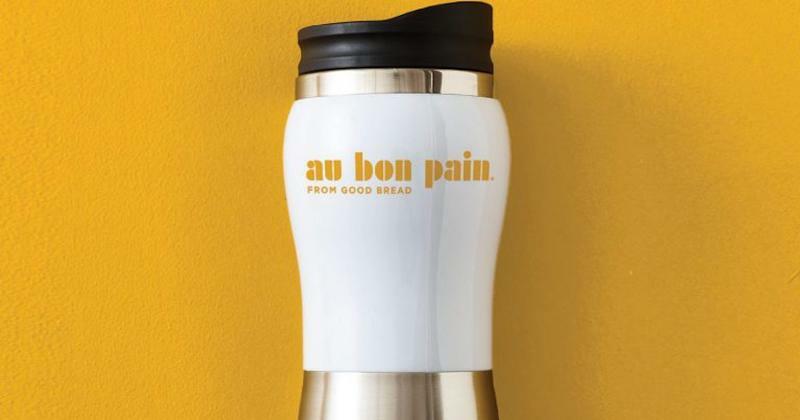 Just months after the Panera sale closed last year, Panera acquired Au Bon Pain, which Panera founder Ron Shaich helped create in 1981. 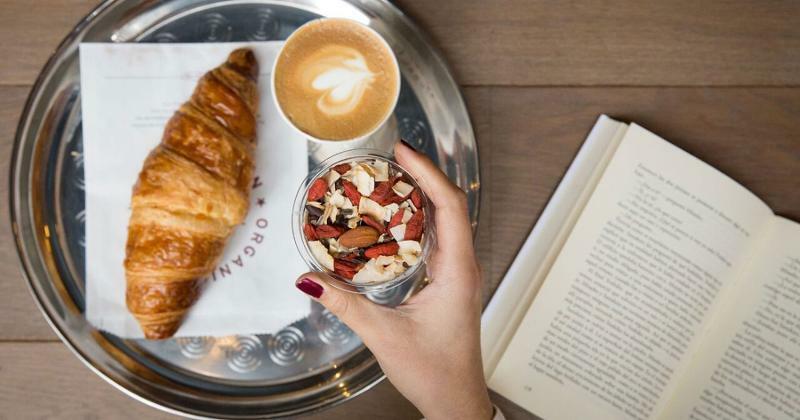 In May, JAB announced that it had acquired a majority stake in the London-based ready-to-eat concept Pret A Manger. Pret was said to have been considering an IPO in the U.S. before the sale. 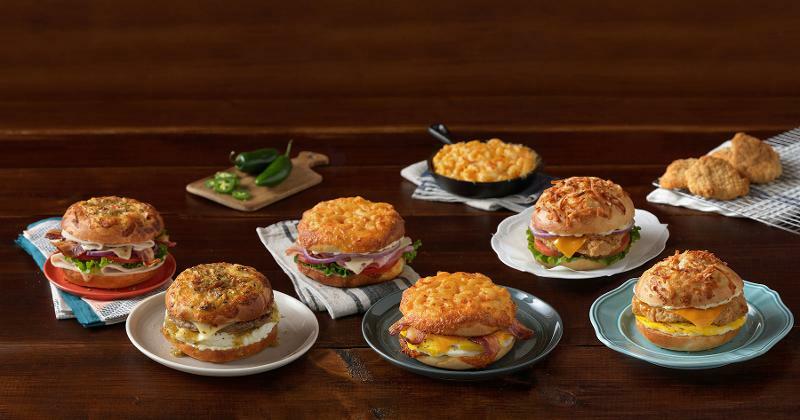 Caribou Coffee in 2017 acquired Bruegger’s Bagels from Le Duff America. 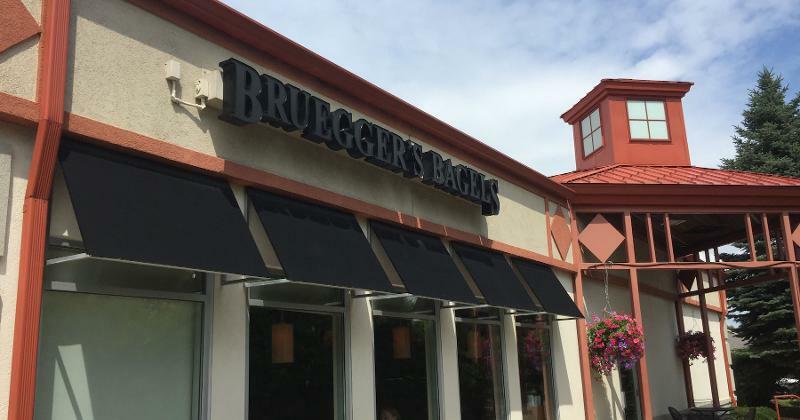 Caribou had some co-located units with Bruegger’s in past years. In 2016 JAB Beech, a subsidiary of JAB Holding, acquired Krispy Kreme Doughnuts for $1.35 billion, taking the company private at $21 a share. 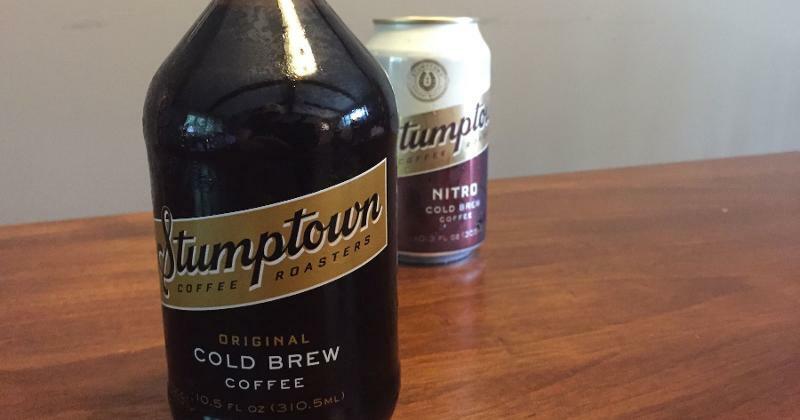 JAB-owned Peet’s Coffee in 2015 bought the Portland, Ore.-based Stumptown Coffee Roasters. Weeks later, it announced the acquisition of Chicago-based Intelligentsia Coffee. Both of the smaller concepts specialize in high-quality coffee.